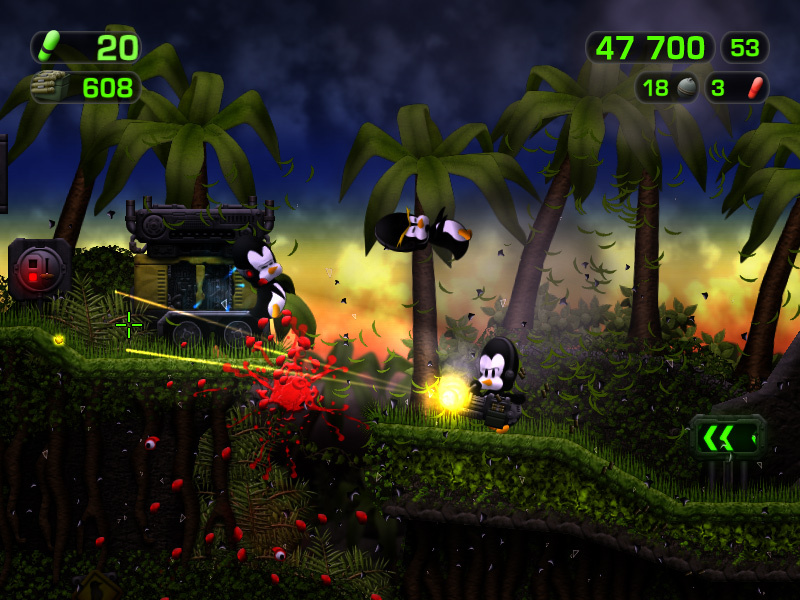 This is the 2011 sequel, TAGAP 2. If you are looking for its 2017 follow-up TAGAP 3, head to TAGAP 3 section. 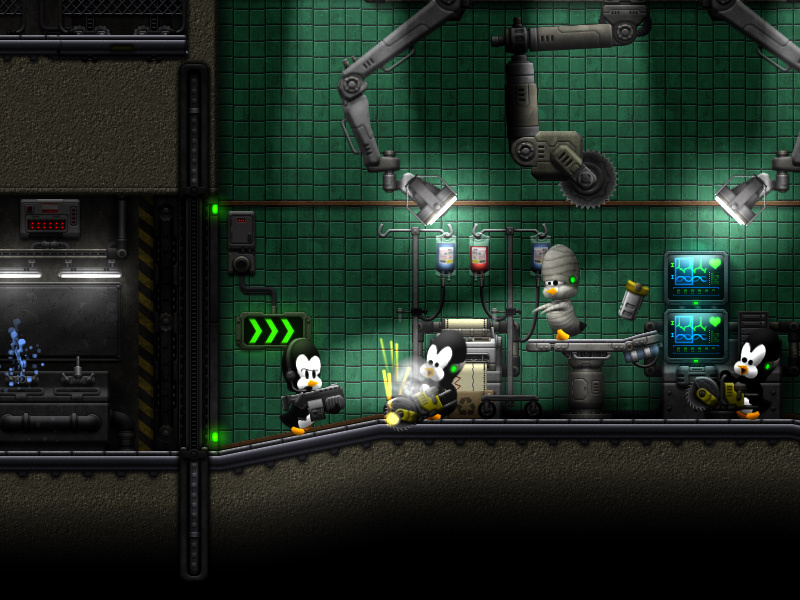 Meaner penguins, bigger guns and more pills! 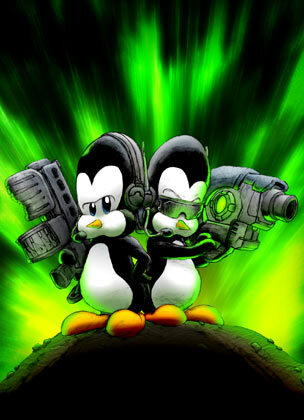 Play as cyber-penguins Pablo and Pedro and stop the Penguin Apocalypse! 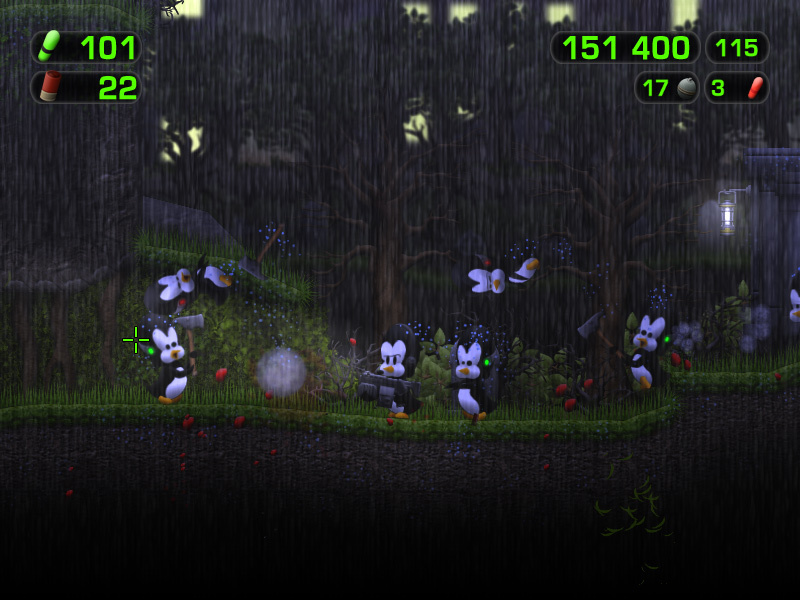 The new nemesis Primo brings his own special penguin forces with him! 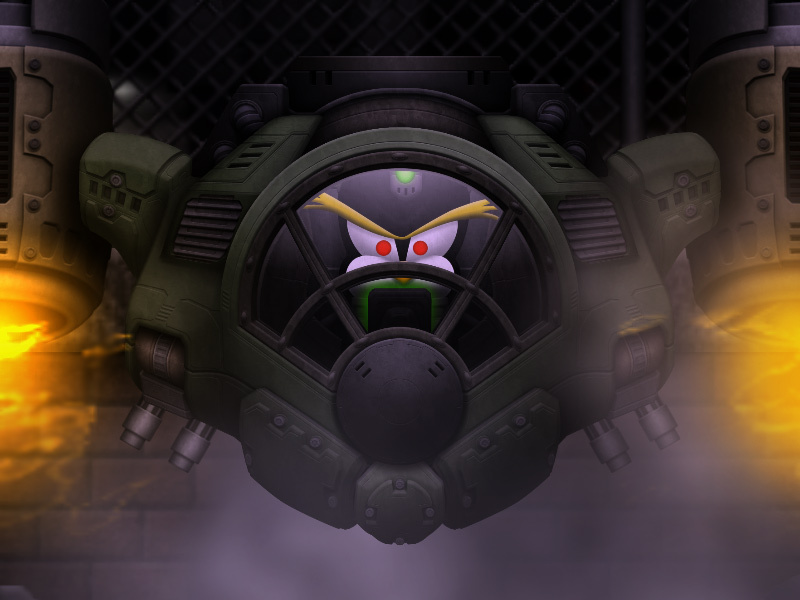 Plenty of weapons, combat vehicles and power-ups to spread havoc with!